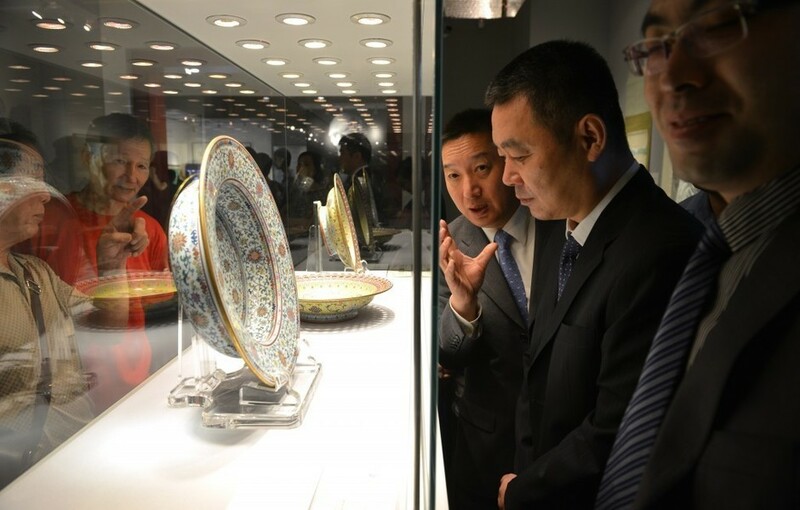 Chinese tradesmen began to settle in Malaya in the 18th Century. The tradesmen married Malay women and formed communities or settlements, adopting a mixture of Malay and Chinese customs. 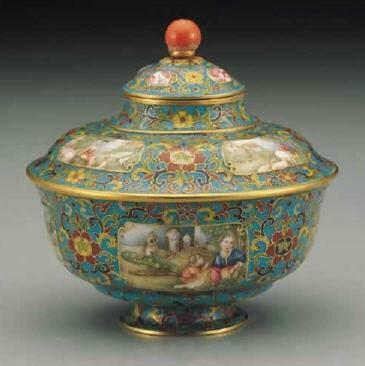 The descendants of these mixed marriages are known as Peranakans. 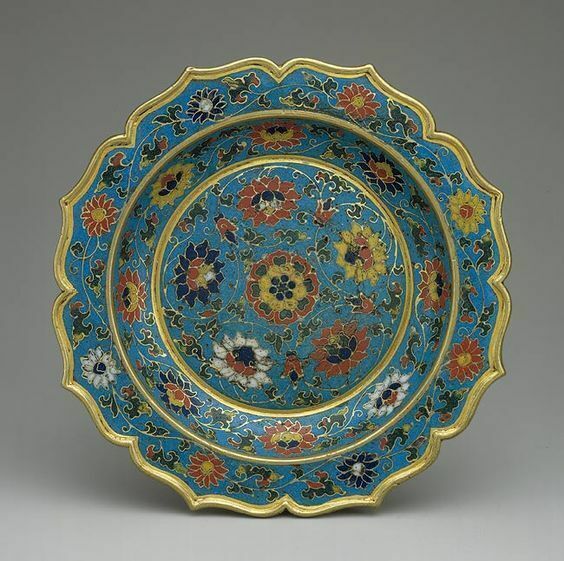 The Straits Chinese - also known as Peranakan Chinese - is an ethnic group whose ancestors were immigrants to modern-day Malaysia, Singapore and Indonesia. 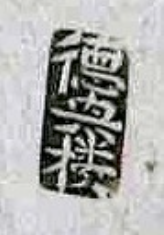 Unlike the so-called "Totok" Chinese who also immigrated to the region, but were often born outside the region, the Straits Chinese assimilated to the language and culture of the indigenous local population of Malay, Javanese, etc. 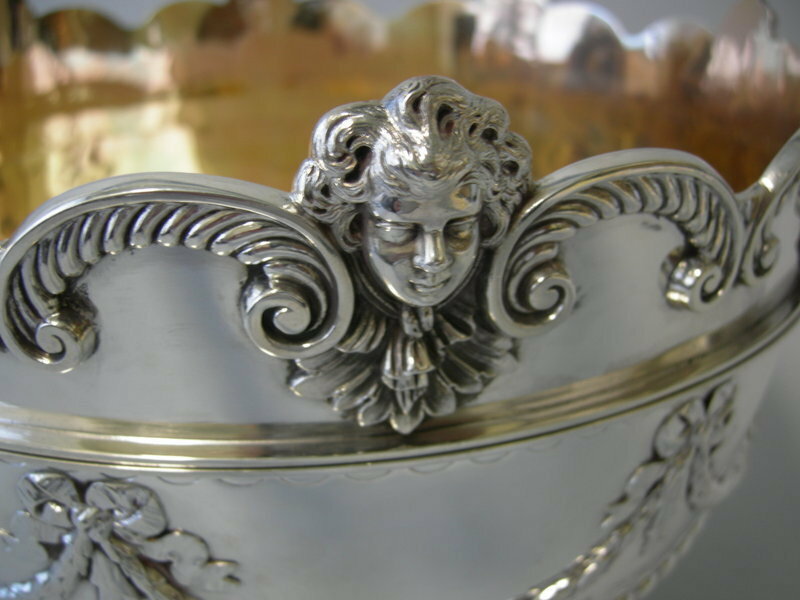 while retaining many of their ethnic and religious beliefs. 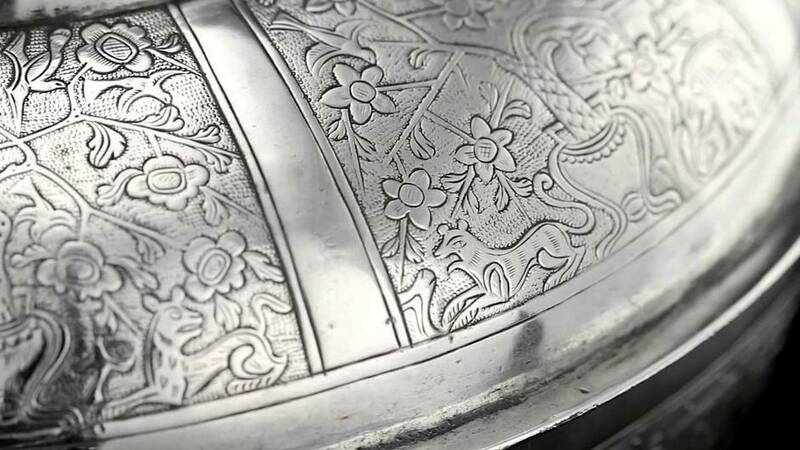 Generally speaking, they were a wealthy, artistic sub-culture that combined the aesthetics of the Chinese, Malay and sometimes European culture into their own. 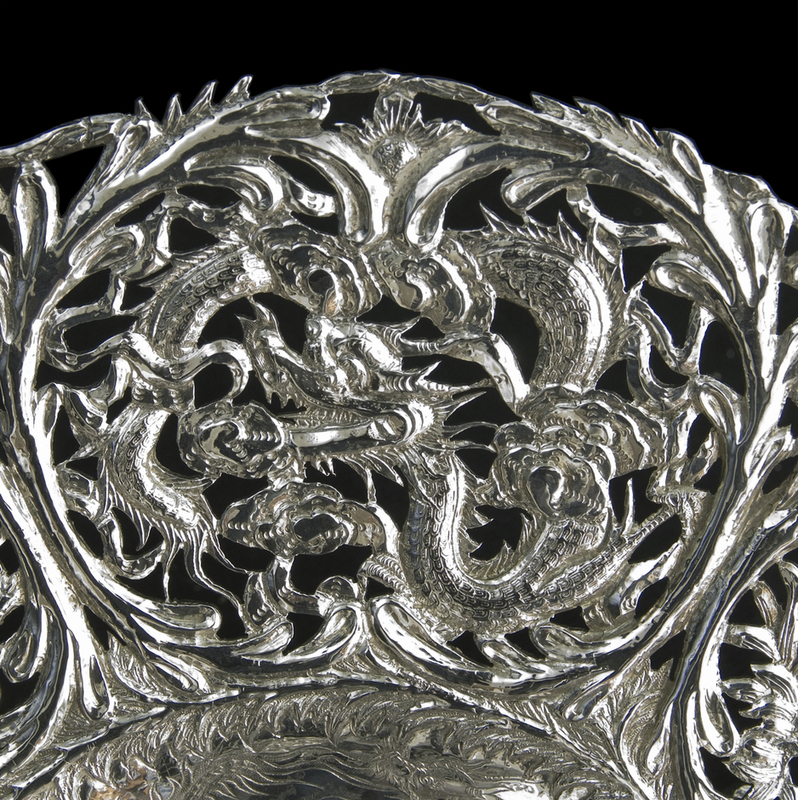 Straits Silver is often been mistaken as Chinese Export Silver. 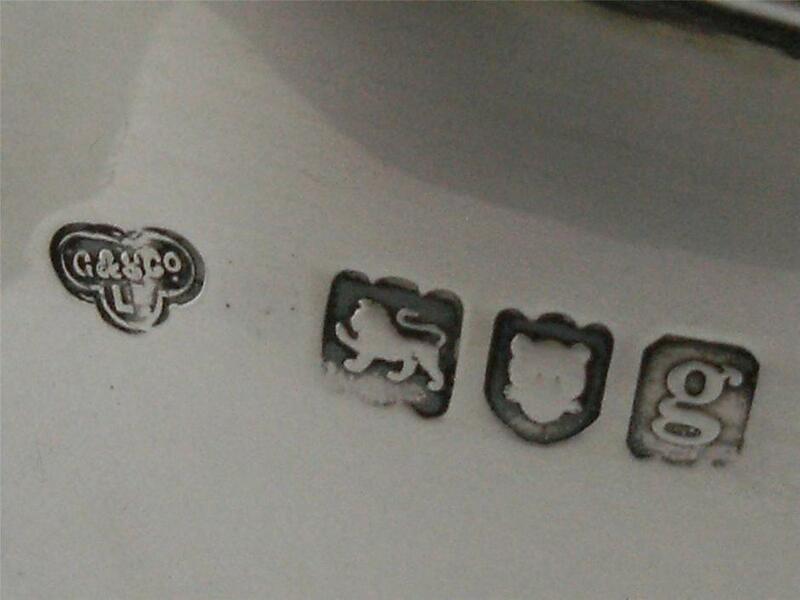 Both may bear some some character marks which might be confusing for collectors. 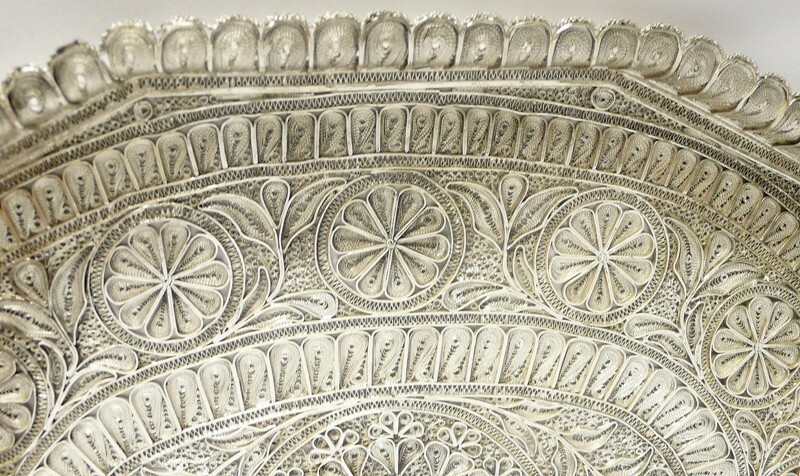 Unique silver items were created for the Peranakan community by local Chinese silversmiths which were a fusion of the two cultures. 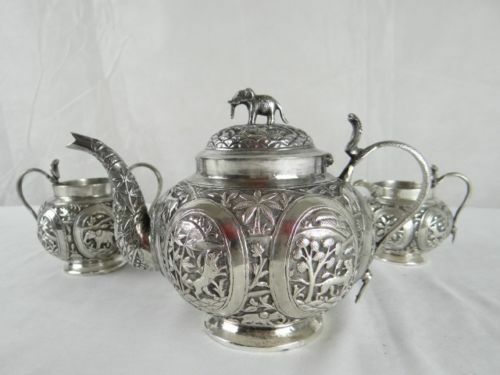 Silver objects were made in Malay and Javanese forms but were ornamented with Chinese symbols, grotesque figures, animals and Chinese flowers and trees. 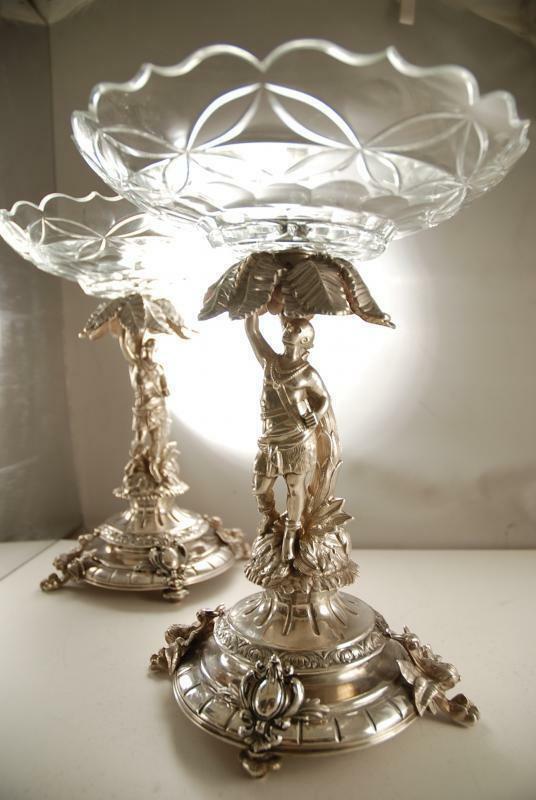 Peranakan silver from the 18th century and early 19th century is very rare. 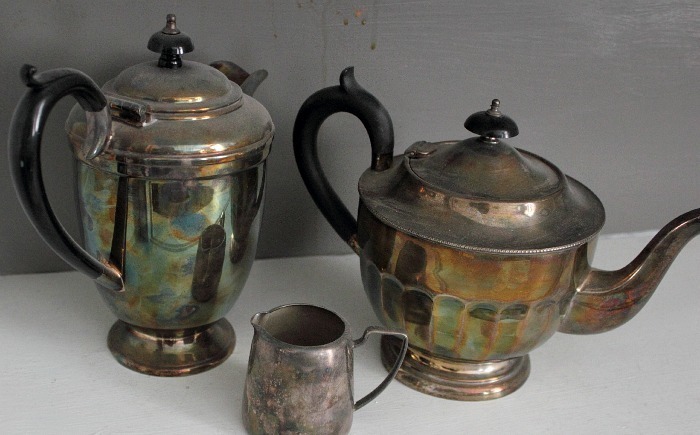 Most of the objects seen today were made in the late 19th and early 20th century. 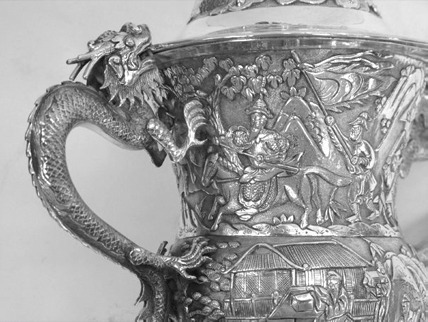 This was the heyday of Peranakan silver production, coinciding with the era of British rule.